According to a report released at the COP 24, there is a global “lack of political will” in most nations to phase out fossil fuels with the necessary speed. However, bio-based chemical production has become a strategic priority in many countries, due to the widespread availability of renewable feedstocks and the potential for reduced life cycle greenhouse gas emissions and fossil energy use compared to petrochemicals. In such a critical context, it’s important to highlight initiatives that focus on bio-based and biodegradable solutions applied to outdoor and board sports industry. As every year we focus on a special topic- this year it’s all about bio-based and biodegradable materials. We will showcase 18 leading and new-comer brands and suppliers. 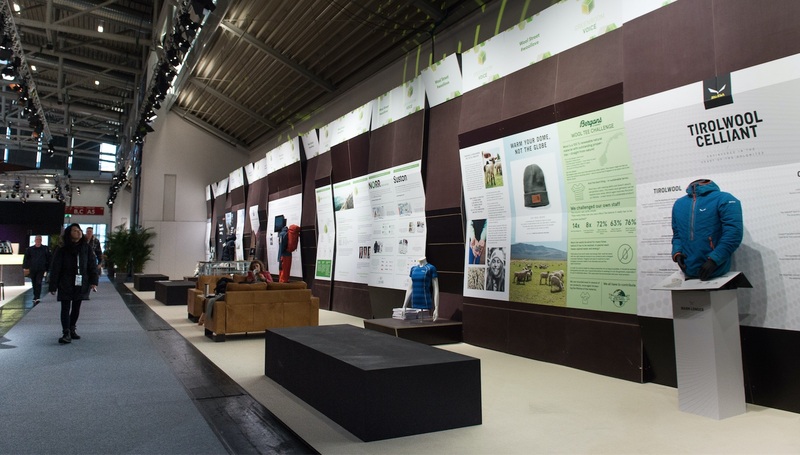 Some presenting well-known solutions like wool and down and others coming up with innovations around the challenges of resource efficiency and plastic contamination in nature, like biodegradable or bio-based plastics and compounds. The showcase will be the center of the CSR Hub in A4. 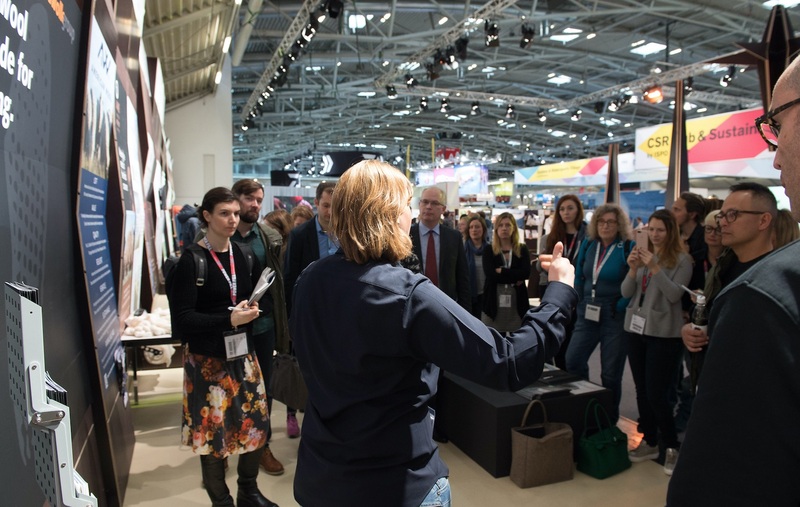 Join the daily GRV Transparency Tours at 11.00 am to meet the makers and people behind the projects. Why did we choose the topic bio-based and biodegradable materials? The subject has an increasingly important resonance with the public and is on top of many minds right now. Crude oil is a finite resource and since most of our products are made from it, our industry has to look for alternative ways to produce goods. The usage of natural and renewable resources is a logic consequence and valuable alternative. Bio-based doesn’t necessarily mean biodegradable which creates confusion and leads to false conclusions. The showcase wants to create transparency on this topic and bring solutions to the table.